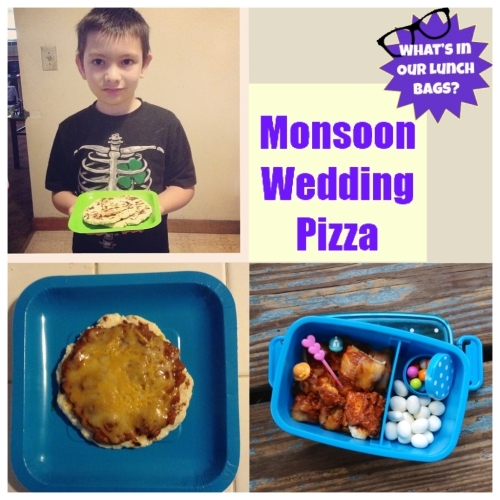 A Monsoon Wedding inspired roundup for #FoodnFlix! 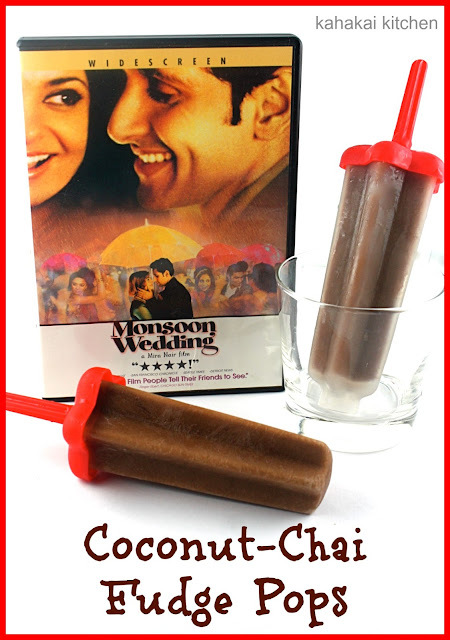 At the beginning of July, I announced last month's Food 'n Flix pick (as I was hosting), as Monsoon Wedding. It was a movie that I remembered bits and pieces of, but looked on those bits and pieces fondly. Watching it again after a number of years, I was reminded of the story lines and the understated prominence (oooohhhhh, that's my new favorite oxymoron) of food and its relationship to weddings, gatherings, and daily life that make me file this under "foodie films" in my mind. Family love, forbidden love, reawakened love, familiar love, exciting love, and forsaken love are all themes that run throughout Monsoon Wedding. With bright punches of color, a lovable (for the most part) cast, catchy music and dancing, and the food...aaaah, the food...this is definitely a flick that will endure through the ages. 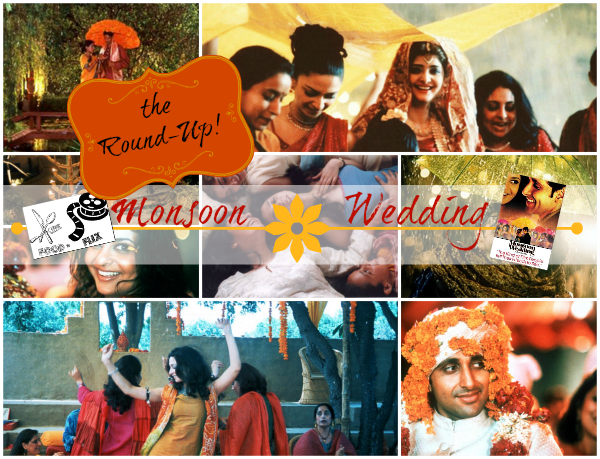 Speaking of the food, let's see what watching Monsoon Wedding inspired everybody else who joined in the Food 'n Flix fun to make! 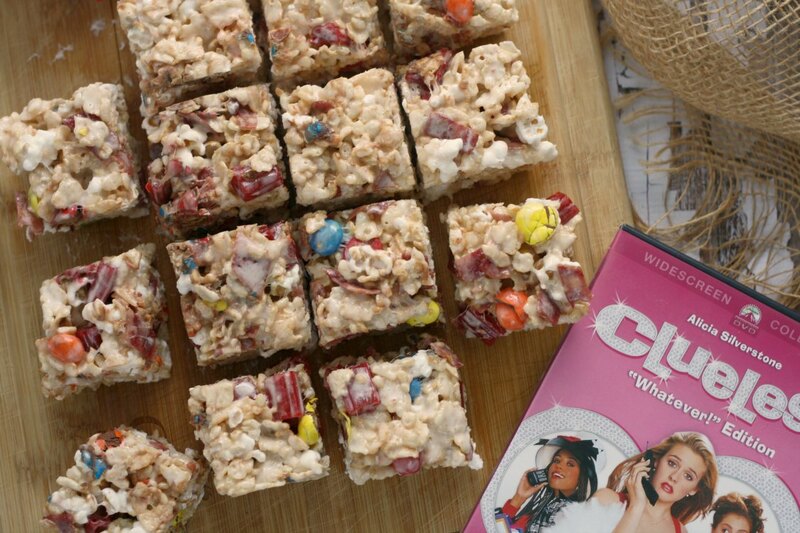 I'm excited to welcome a couple of new-comers to the Food 'n Flix family this month, the first one being Karen from What's in Our Lunch Bags? who was inspired by the India/Texas connection in the flick to make a Tex-Mex Pizza with an Indian Twist! How much fun is that? Camilla from Culinary Adventures with Camilla watched Monsoon Wedding for the first time this month! She enjoyed the movie, though she didn't see as much foodie possibility in it as I did (people rarely do). 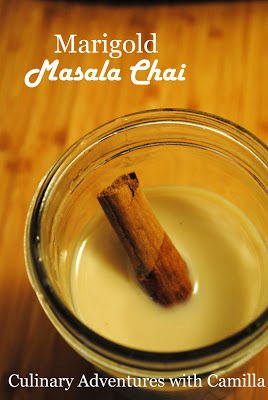 She decided to draw inspiration from on of my favorite things in the film, marigolds, with this tempting Marigold Masala Chai. Watching Monsoon Wedding brought back memories of a wedding that Caroline from Caroline Makes attended a few years ago. I loved seeing Caroline's photos from her experience, and would happily eat either of the dishes she recreated in her post, Avial (Southern Indian Vegetable Curry), pictured and Jalebi (one of my faves!). Debra from Eliot's Eats enjoyed the chaos and the family dynamic of Monsoon Wedding, and found great delight in the character of Dubey (as I did...I dare you to look at this gangly man's goofy smile without getting one of your own!). 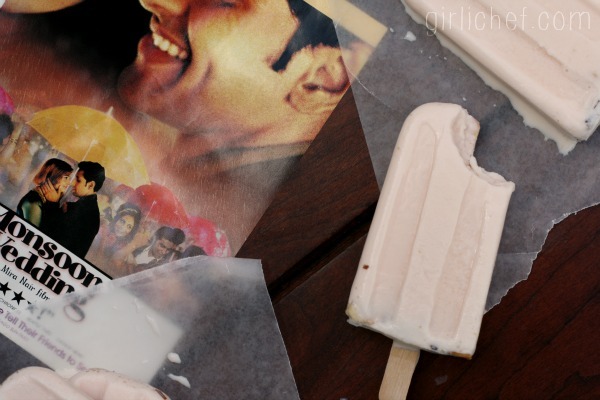 She drew inspiration for her Mango-Chai Yogurt Pops by combining popsicles and chai from scenes featuring the bride-to-be, Aditi. 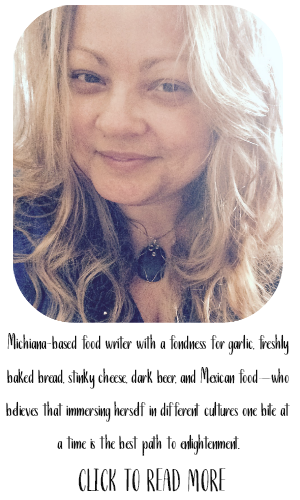 Next up we have Lanie from The Vintage Cook, our second Food 'n Flix first-timer! I love that Lanie is joining us, as this is actually a challenge for her, since she's not one to sit and watch movies or tv. It may have taken her 3 nights to finish the flick (go girl! 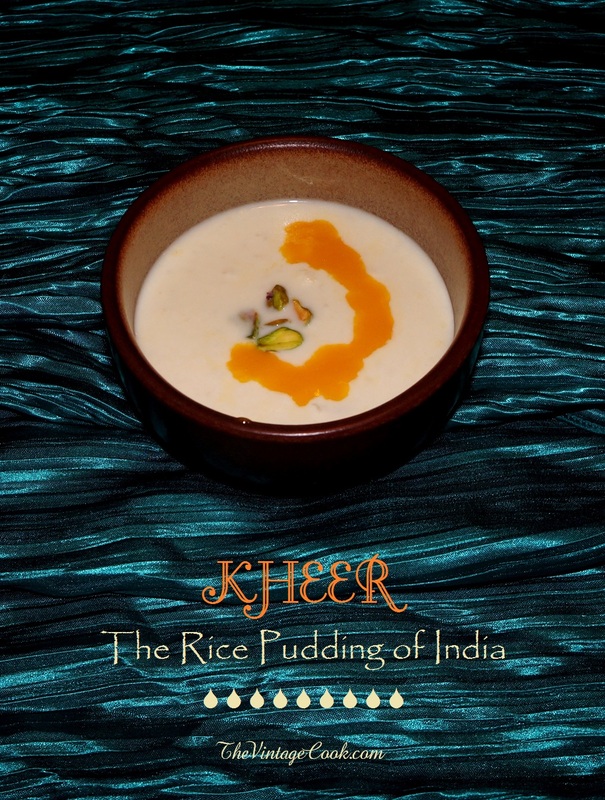 ), but she expressed her enjoyment of the leading men in the cast, and an opportunity to do what she does best, making over a classic recipe from one of her Madhur Jaffrey cookbooks, a Traditional Kheer (Rice Pudding) from India! 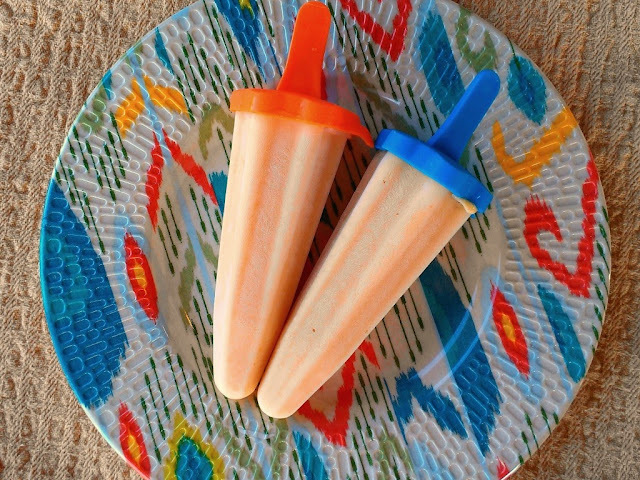 My friend Deb from Kahaki Kitchen also went the way of the chuski (ice pop) ...aaaah yes, ladies after my own heart, don't ya know! Taking inspiration from the chai tea that was mentioned a couple of times in the film (once when Aditi and her handsome hubby-to-be were actually talking before the wedding), Deb came up with a tempting combination that I know I need to try, Coconut-Chai Fudge Pops! 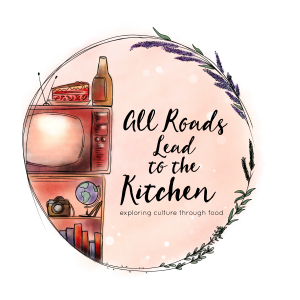 And though this month seemed to fly by, and I was running late (as always seems to be the case, lately), I thoroughly enjoyed watching Monsoon Wedding again...and being reminded of why I consider it a foodie flick. Also, why I loved the characters, the story lines, and the whole vibrant film in general. I, too, drew inspiration from the two scenes featuring Chuski! I chose to make Creamy Rosewater-Cardamom Chuski w/ Almonds which feature rosewater, a prominent flavor used to make traditional chuski for its cooling and refreshing properties! 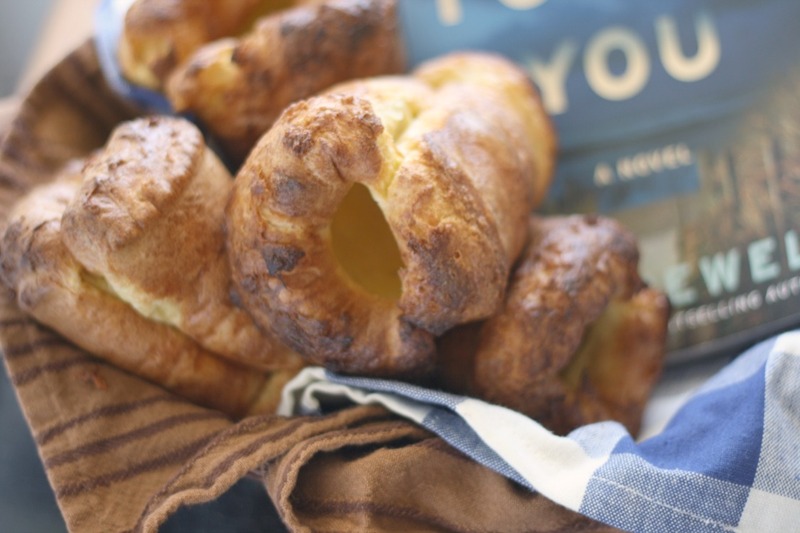 Ladies, thanks so much for watching Monsoon Wedding with me this month, and for heading into your kitchens and coming up with such inspired posts! I look forward to this time monthly! 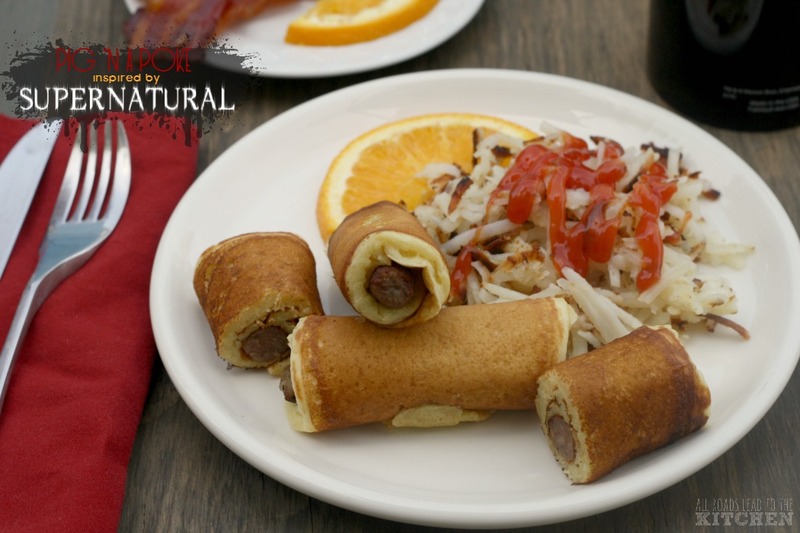 And we always enjoy welcoming in new participants, so if you'd like to join us in watching movies and then cooking or baking something inspired by them, please join us for our featured August flick, When Harry Met Sally, hosted by Caroline of Caroline Makes (watch for her announcement post coming soon). 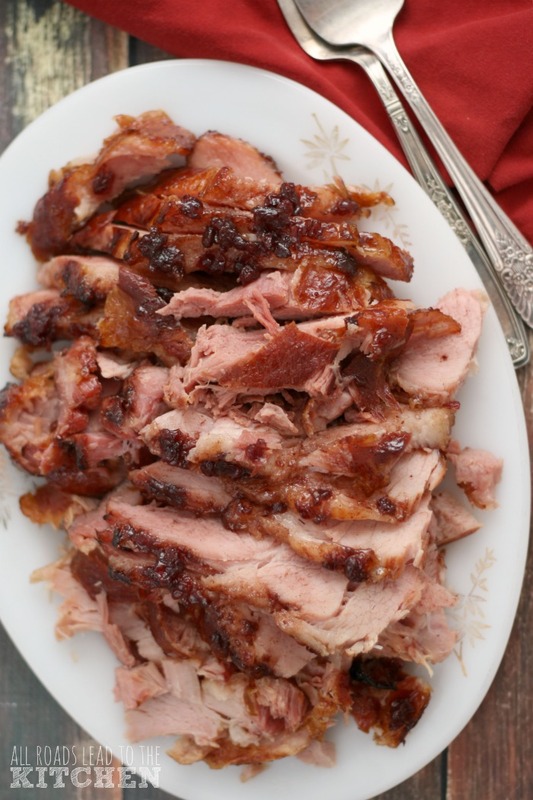 Go Beyond the Beef w/ @Arbys #GrandTurkeyClub!